Welcome to the new home of Mark Holan’s Irish-American Blog, a website dedicated to Irish and Irish-American history and contemporary issues. I’ve transferred the searchable archive from the old Tumblr site and will categorize the material in the weeks to come. I am also adding new links (or copies) of my published reporting about Ireland since 2000. Plus other features and surprises. 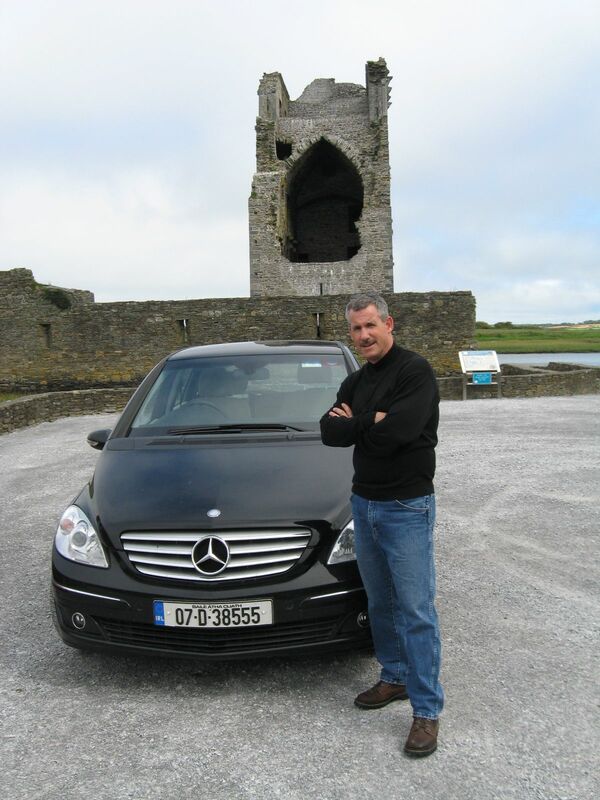 At Carrigafoyle Castle, near Ballylongford, in August 2007. This entry was posted in Uncategorized and tagged Carrigafoyle Castle on May 30, 2013 by admin.